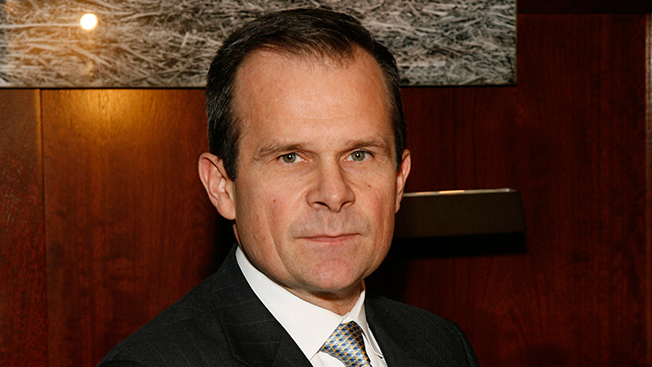 The Tribune Co. named the leadership of its soon-to-be-spun-off print division, Tribune Publishing Co., with veteran magazine publisher and its former advisor Jack Griffin heading it as CEO. Tribune Publishing will consist of The Chicago Tribune, the Los Angeles Times and six other daily newspapers after the spinoff, which is expected to be completed by mid-2014. Parent Tribune Co., which emerged from bankruptcy in 2012, will retain its more lucrative non-print assets after the spinoff, including TV stations, programming businesses, digital holdings and real estate. The Tribune Co. also announced that L.A. Times CEO and publisher Eddy Hartenstein will step down and become the publishing company’s non-executive chairman, while CFO John Bode will continue in that role following the spinoff. "I’ve been working very closely with Tribune for the past year and gotten to know the company exptremely well," Griffin said in an interview. "To me, this is the preeminent newspaper company in the country. Certainly, plenty of challenges, but plenty of opportunities, too. Fundamentally, this is a sound company, a profitable company.…There are secular declines, and developing new ways to monetize the brand is imperative." From 2004 until 2010, Griffin was president of Meredith’s National Media Group, where he earned positive reviews for his expansion of the company’s digital marketing assets. In July 2010, he was named CEO of Time Inc. by Time Warner CEO Jeff Bewkes, but was pushed out after five months. Griffin went on to co-found media consulting firm Empirical Media Advisors, where he advised on Tribune's spinoff and restructuring. He also was among the bidders for The Boston Globe. He will officially join Tribune Publishing on April 14, while his Empirical Media co-founder, Dow Jones alum Jim Friedlich, will take over as CEO of Emperical.